While appearing on Tuesday’s edition of CNN’s “The Lead,” Senior White House Correspondent Jeff Zeleny claimed that President Trump has shown “very little” in terms of empathy or emotion during his visit to Texas after Hurricane Harvey — a statement that is quite easy to debunk. “So Brianna, at least that clip there in early remarks that he made almost sounds as though he was coming to a small campaign rally of sorts,” Zeleny said. “And that, of course, is not what he is here in Texas for. “He has had a variety of serious meetings with the governor of Texas. He’ll be arriving here at the state emergency command center behind me within the next several minutes or so. He’s also traveling with the two Republican senators, a few members of his cabinet also on board. “He’s been talking about the businesses, talking about the response and his crowd. Certainly this is a test, a new moment for this president. How he’ll ultimately be judged, Brianna, as every president is in a disaster like this, is not on today, it’s on the response and the recovery and how Texas rebuilds if they get federal funds, et cetera, months, on today, it’s on the response and the recovery and how Texas rebuilds if they get federal funds, et cetera, months, perhaps even years, from now,” he opined. Very unprofessional, Jeff. It is not your job as a reporter to somehow determine what the President’s attitude is. Perhaps Zeleny thought it was just a way to ensure his continued employment at CNN. See, I can also pretend to determine your attitude from a distance. “This is historic, this is epic, but you know what? It happened in Texas and Texas can handle anything!” Trump said. It’s no wonder that CNN is now seen as the least-trusted name in network news, according to the results of a survey released in January by the Washington Free Beacon. 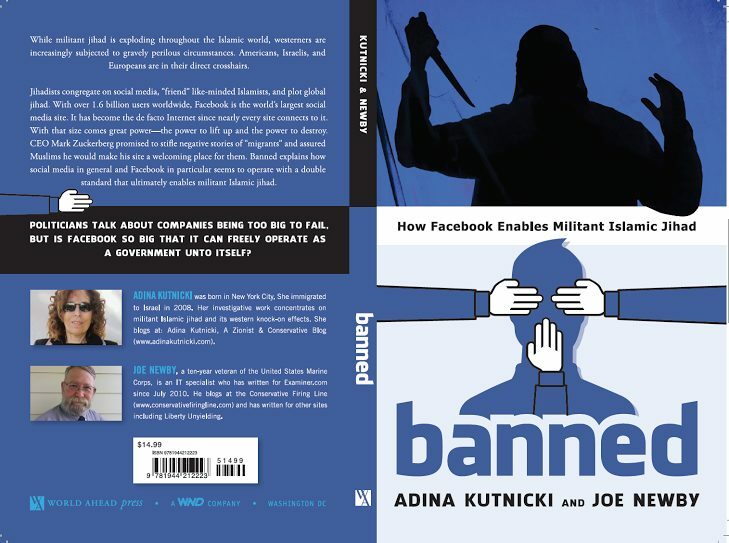 Previous articleLeftist-Fascist BANNING/CENSORING On Display – F/B/O Islamists!